Shrinkwrap - Print Finishing | Southwest Business Products in your cart.  Southwest Business Products carries shrink wrap film in a range of widths, lengths and gauges. Ranging from12″ to 18″ in 60 gauge x 4375 ft. or 75 gauge x 3500 ft., we have stock on hand for next day delivery. Speak to us about all your shrinkwrapping film requirements.